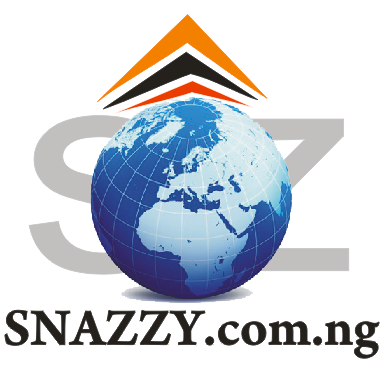 Play and dance with your family and friends, a new Dance Hall Song from a Young Talented Act Kester Vee titled SURUGEDE. 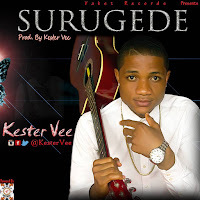 Kester Vee recently began to record His first Album and has decided to release hhis Hit Tune SURUGEDE (with its official video). It's a Melodious Tune to keep people on the Dance Floor. The song is a Party Anthem, it make Waves at Djs Playlist, is just an Icon of what to expect. Play And Dance With Your Family And Friends.